School teachers and community members march outside of the Aspen Middle School down towards the roundabout Friday afternoon to gain traction from voters to vote 'yes' on ballot question 73. 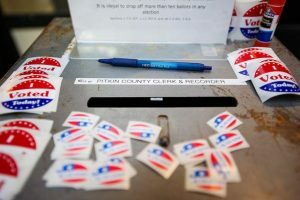 Local voters have a strong record of supporting the Aspen School District at the polls, but the story is different when it comes to Colorado voters and proposed statewide taxes for education over the past decade. That might explain why officials at Aspen schools are pushing hard for the passage of Amendment 73, a Colorado ballot question that would raise an estimated $1.6 billion statewide. It also would inject $3.3 million into the Aspen School District, or an additional $1,960 per student, according to the Aspen Education Association. “I think we’ve always felt pretty fortunate,” said Mark Munger, an Aspen Middle School teacher and the association’s president. The latest attempt to support pre-K-through-12th-grade education would raise income taxes on individuals and corporations making more than $150,000 per year. The tax would be implemented using a sliding scale on four tax brackets above $150,000. The state’s 4.63 flat income-tax rate would remain the same for those earning less than $150,000. Businesses would see their taxes increase by 1.37 percent to 6 percent. The initial fiscal impact statement by the state says Amendment 73 funds would go toward increasing the statewide base for per-student funding to $7,300. The base for 2017-18 was $6,546.20, according to the state’s 2018 school finance report. 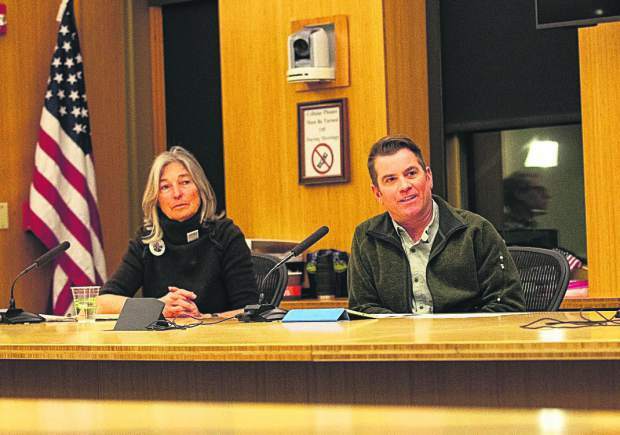 “The passing of the amendment will allow school districts to make local control decisions about the best use of the new funds that reflect local community priorities,” Dr. John Maloy, superintendent of Aspen schools, wrote in an email to The Aspen Times. The Aspen School District Board of Education unanimously approved a resolution supporting Amendment 73 on Oct. 1. The resolution cites Colorado’s No. 48 national ranking for “personal income invested in education” and the state’s withholding of $672.4 million intended for public schools for the 2017-18 academic year. Because of a lack of funding, the school district has seen a loss of $18 million since 2009, the resolution states. Aspen schools operate on a five-day-a-week model. No local organized efforts are underway to defeat Amendment 73, but Ready Colorado, a conservative education group, argues it robs “Peter to pay Paul,” according a blog on its website. Speaking to the Aspen Times earlier this month, Luke Ragland, president of the conservative education group Ready Colorado and co-chair of the No on Amendment 73 campaign, said the ballot measure would have unintended consequences should voters pass it. Conservative Aspen blogger Elizabeth Milias also doesn’t back it. While educators are concerned about Amendment 73’s chances, Great Education Colorado, which put the issue on the ballot, says that 92 percent of Coloradans would not be financially impacted by the measure. Even so, educators continue their marches at local and state rallies wearing red in support of public schools. 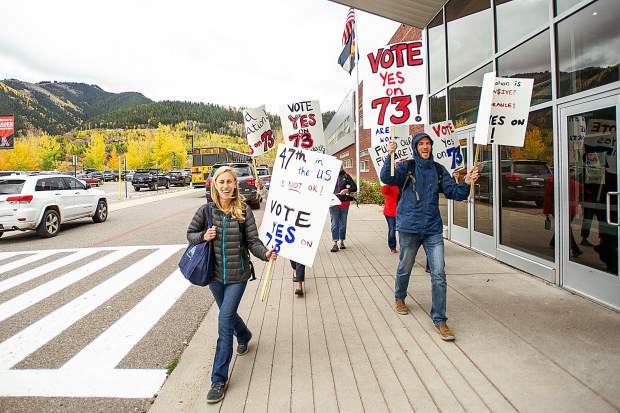 On Oct. 5, Aspen teachers, including Munger and Marnie White, music teacher at Aspen Elementary School and member of the Aspen Education Association, demonstrated on the local campus in support of Amendment 73. Because this November ballot is packed with issues, questions and candidate races, White said she is concerned voters might have a case of system overload and not grasp Amendment 73. Looking over the past decade, history is not on Amendment 73’s side. Colorado voters soundly rejected Amendment 66, a $950 million state income-tax hike aimed at adding another 16.6 percent in state revenue spent on public schools, in November 2013. Nearly 65 percent of Coloradoans voted against the amendment that would have altered the state’s 4.63 flat income-tax rate so that income over $75,000 would be taxed at 5.9 percent, and income under that threshold would be taxed at 5 percent. It failed in Pitkin County, 56 percent to 44 percent. Proposition 103 in 2011, which would have increased the state income tax to 5 percent and the sales tax to 3 percent, failed statewide by 63.2 percent to 36.8 percent. 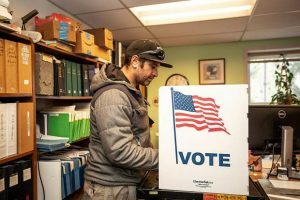 However, 57 percent of Pitkin County voters were for it. Just over 54 percent of state voters in November 2008 downed Amendment 59, also known as the Colorado Education Funding and TABOR Rebates Initiative, which would have resulted in a savings account for the state’s education fund. It was favored in Pitkin County by 63 percent of voters. Local education questions, however, have performed strong at the polls. 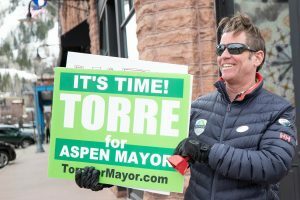 Most recently, in November 2016, Aspen voters approved by a 3-1 margin the extension of a 0.3 percent sales tax, used for educational purposes, until Dec. 31, 2021. During that same election, Snowmass Village’s electorate, by a 4-3 margin, supported a mill levy supporting the school district that also expires at the end of 2021. The district said it needed the tax funds to help shore up a $2.1 million deficit because of a lack in state funding. 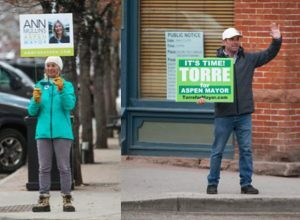 Other examples over the past decade include Aspen voters’ approval of Referendum 3A, a $1.3 million property tax increase to support the schools, in November 2010; as well as another mill levy increase in November 2015.